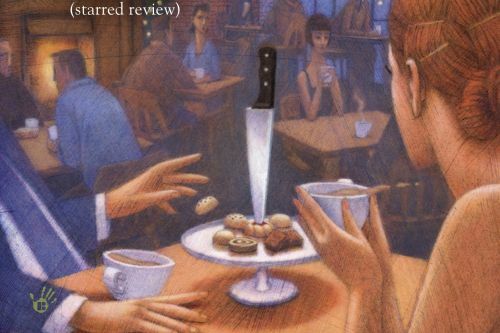 The Coffehouse Mysteries is a series of cozy mystery novels by Cleo Coyle, the pen name of American authors Alice Alfonsi and Marc Cerasini. The series is set in a Greenwich Village coffeehouse called the Village Blend, which is managed by Clare Cosi. The Village Blend is considered to be a local landmark of sorts.